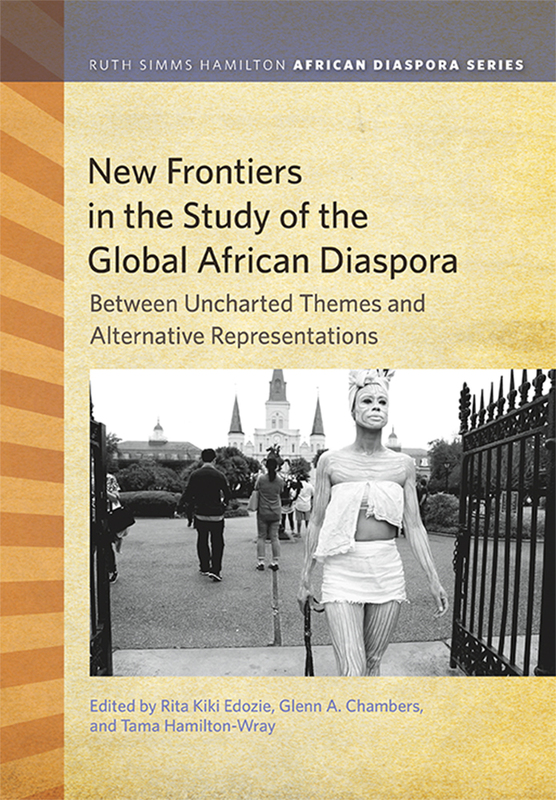 This anthology presents a new study of the worldwide African diaspora by bringing together diverse, multidisciplinary scholarship to address the connectedness of Black subject identities, experiences, issues, themes, and topics, applying them dynamically to diverse locations of the Blackworld—Latin America, the Caribbean, Africa, and the United States. The book underscores three dimensions of African diaspora study. First is a global approach to the African diaspora, showing how globalism underscores the distinctive role that Africa plays in contributing to world history. Second is the extension of African diaspora study in a geographical scope to more robust inclusions of not only the African continent but also to uncharted paths and discoveries of lesser-known diaspora experiences and identities in Latin America and the Caribbean. Third is the illustration of universal unwritten cultural representations of humanities in the African diasporas that show the distinctive humanities’ disciplinary representations of Black diaspora imaginaries and subjectivities. The contributing authors inductively apply these themes to focus the reader’s attention on contemporary localized issues and historical arenas of the African diaspora. They engage their findings to critically analyze the broader norms and dimensions that characterize a given set of interrelated criteria that have come to establish parameters that increasingly standardize African diaspora studies. GLENN A. CHAMBERS is an Associate Professor of History and Director of the African American and African Studies program at Michigan State University. TAMA HAMILTON-WRAY is an Associate Professor at the Michigan State University Residential College in the Arts and Humanities and an independent filmmaker.